Cask No. 201445 is an ex-american oak cask, which gives a lighter colour and character compared to sherry or port casks. 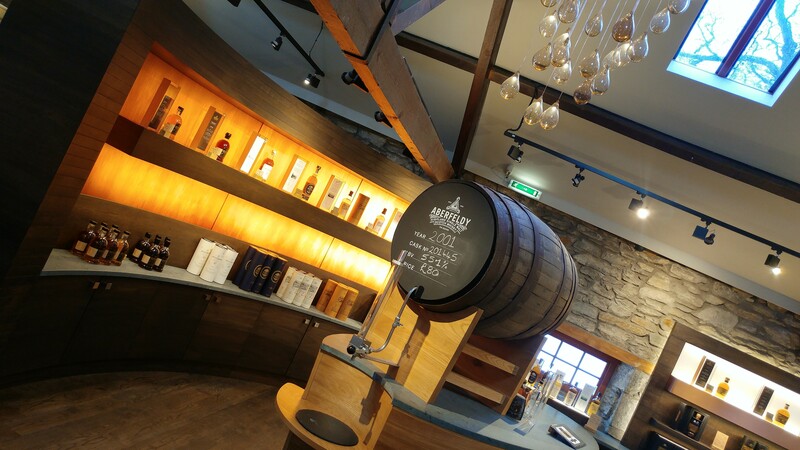 Bottled at 55.1% abv, cask 201445 was laid down in 2001, and was released from the warehouse in November 2016, with the last bottle being filled on site on 25th April 2017. A total of 173 bottles were filled from this cask. Fresh vanilla pods, cracked white peppercorns and lightly toasted oak. A plethora of citrus fruits, baked apples and peaches, with a drizzle of lemon oil and mixed spice. Sweet Chantilly cream, pear drops and chocolate orange, with just a dusting of demerara sugar. Cask number 201445 is currently sold out, and due to the nature of oak casks, each single cask bottling has its own unique character and flavour.